Handmade live-cultured yogurt is the best as well as the most widely available natural source of probiotics. Try to find one that is either made of goat milk (full of probiotics such as acidophilus, thermophillus, bulgaricus, etc. or contains externally infused probiotics (like acidophilus, lactobacillus, etc.). But be careful as most of the companies in the market make use of artificial sweeteners, flavors and corn syrup that turn the yogurt into high-fat and high-fructose ice cream with least nutritional value. So, always go through the label before making a purchase. Dark chocolate is well-known for its mood-boosting capacity. But it can be a serious source of probiotics too. According to experts, good quality dark chocolates can hold almost four more times of probiotics than all other dairy products available. 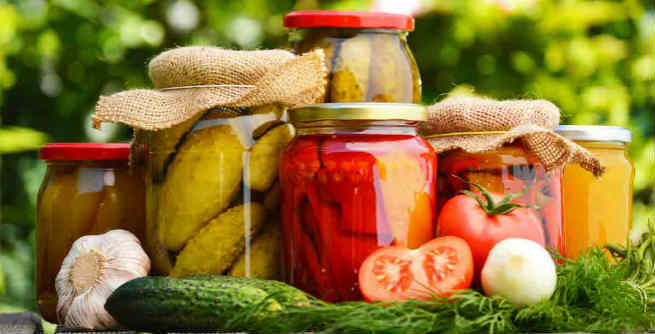 As the name suggests, these vegetables are fermented with probiotics, such as lactic acid bacteria, which is extremely beneficial for our health. They also stay fresh for a longer time than the regular ones. 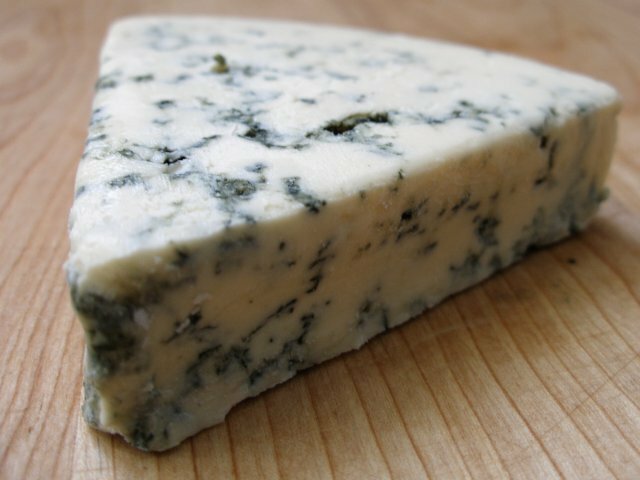 There are certain types of cheese including cheddar cheese, Swiss cheese, Gouda cheese, etc., which are fermented with lactic acid bacteria just like the previous way. Hence, they are great resources of probiotics too. Kefir is basically a fermented dairy product, which can be considered as the drinkable form of yogurt. It is an excellent blend of goat milk and kefir grains that is fermented with lactobacilli and bifidus bacteria. 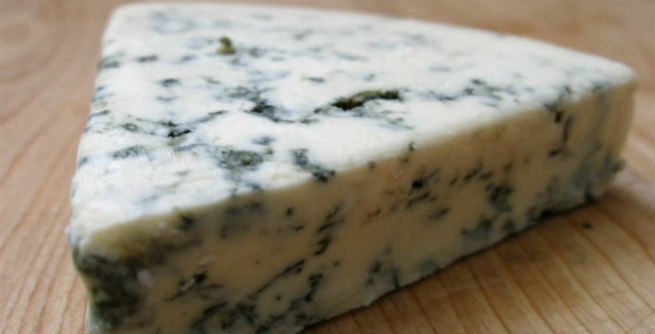 Hence, it is another probiotioc-rich food item to add to your diet. You may have already heard about sauerkraut and its high content of probiotics. It is mainly prepared from fermented cabbage or certain other veggies, which are full of live cultures. Therefore, it is considered as an extremely healthy choice for us. 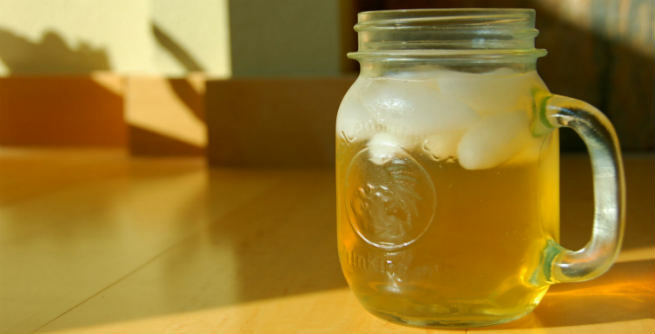 Kombucha or fermented tea is a probiotic-rich drink. It contains a large amount of good gut bacteria that offers a number of benefits to us, such as losing weight, boosting energy, improving well-being, and so on. Homemade pickles are packed with beneficial or healthy bacteria and hence, can be treated as one of the best natural sources of probiotics. However, it is recommended that you opt for the less commercialized version of the popular green pickle for this purpose. These days, microalgae like chlorella, blue-green algae, spirulina, etc. are also used in different types of dishes. Such ocean-based plants are rich in good bacteria like bifidobacteria and Lactobacillus, which work as wonderful sources of energy for us. Miso is an authentic as well as one of the most common Japanese medicines that is packed with probiotics. It gets its microbial value from lactobacilli and bifidus bacteria, which keeps our digestive system healthy. Miso is mostly used for preparing hot probiotic-rich soup.